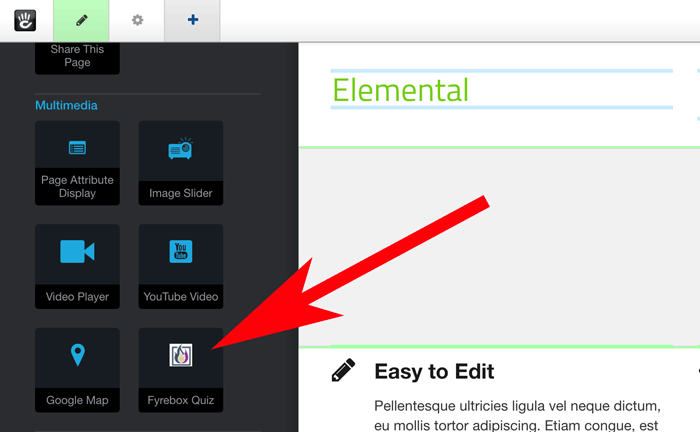 If you use Concrete5 as your CMS, you can now install your fyrebox quiz easily on your website with our plugin (link coming soon). 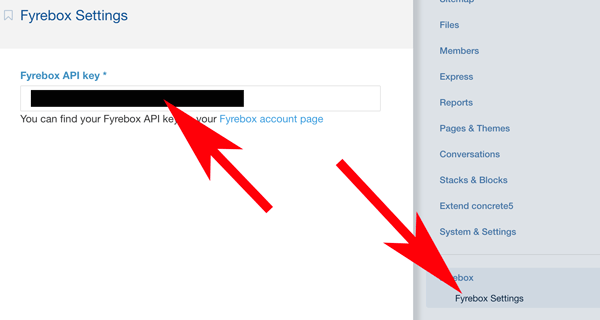 Copy the API key on the settings of the fyrebox plugin on your concrete5 website. Select you preferred quiz and click “Add”. 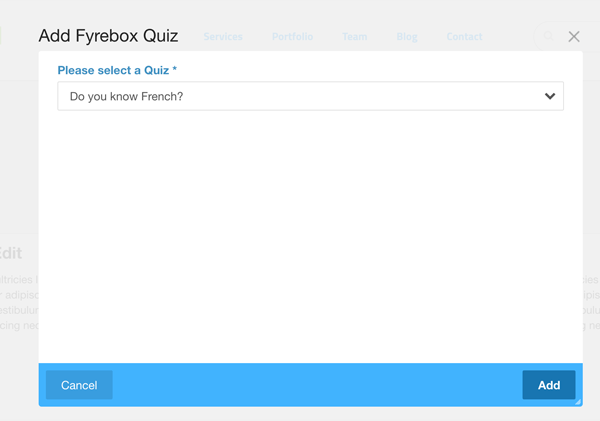 Your quiz will then be displayed at the location where you dropped the fyrebox quiz block. 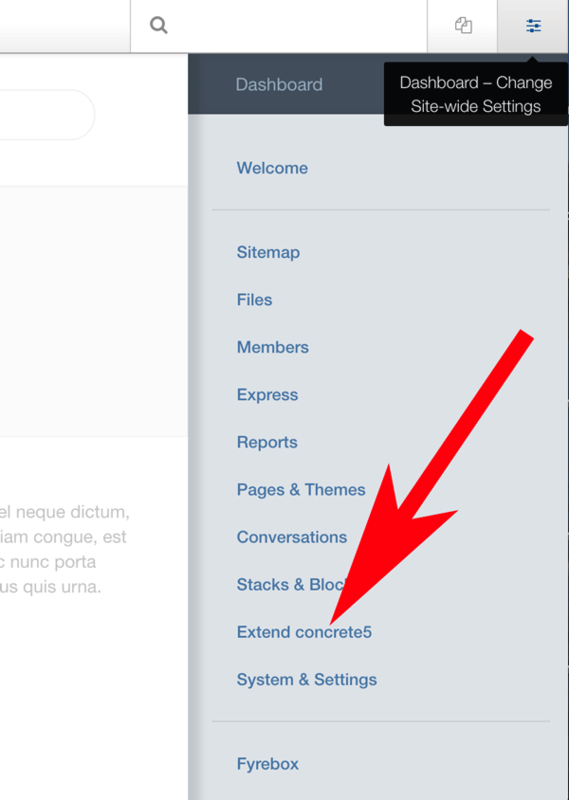 If you haven’t heard of Concrete5: Concrete5 features in-context editing (the ability to edit website content directly on the page, rather than in an administrative interface or using web editor software). 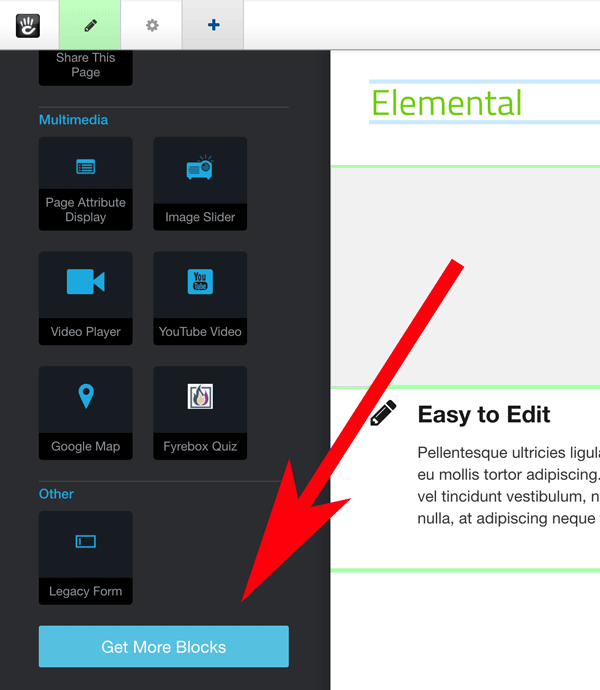 Editable areas are defined in concrete5 templates which allow editors to insert blocks of content. 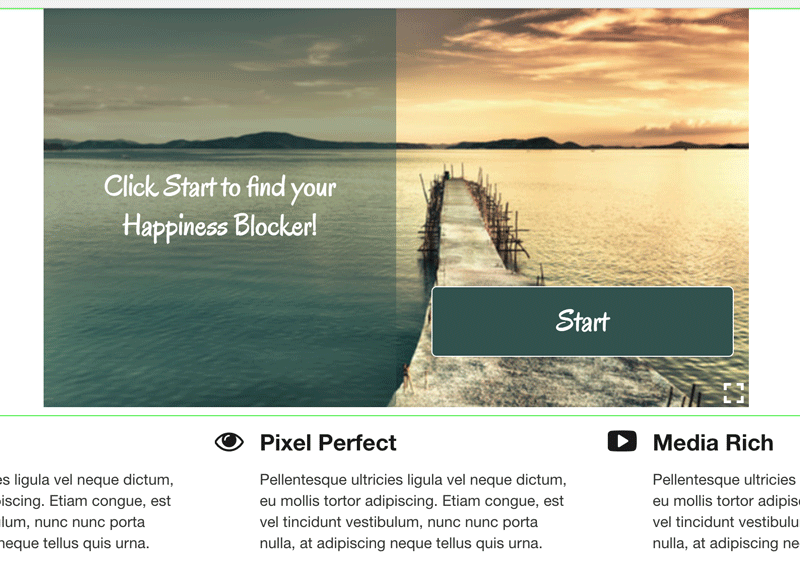 These can contain simple content (text and images) or have more complex functionality, for example image slideshows, comments systems, lists of files, and maps. Other addons can be installed from the concrete5 Marketplace to extend the range of blocks available for insertion. 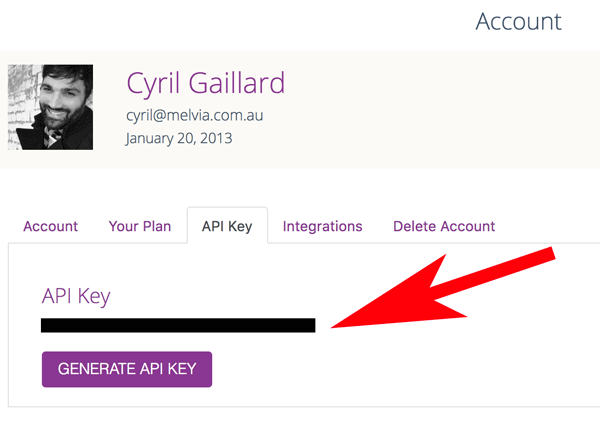 Websites running concrete5 can be connected to the concrete5 website, allowing automatic upgrading of the core software and of any addons downloaded or purchased from the Marketplace.